EKO Parties are only available from 1 May to 1 November due to weather. 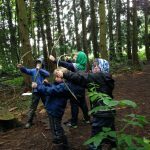 We enjoy organising special one-off events for families, corporate groups, youth groups, totally tailored to your requirements and imagination. 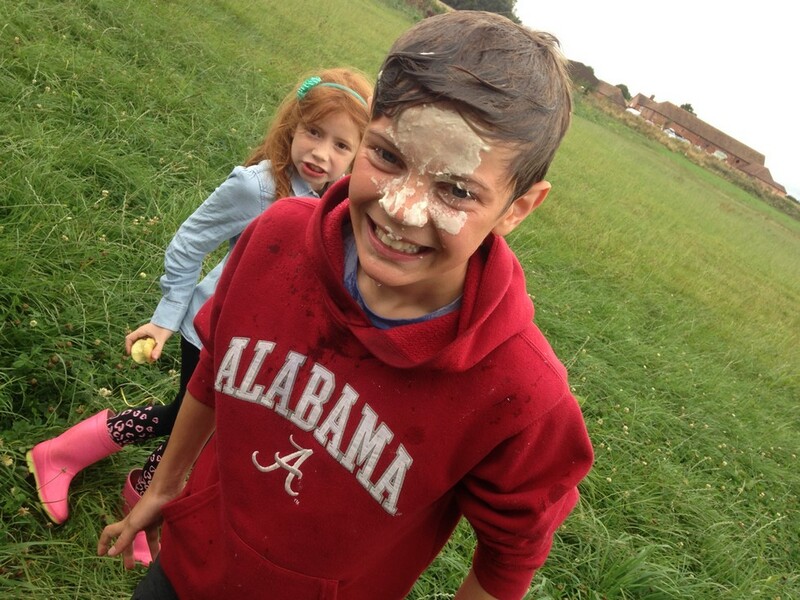 We offer 2 hour birthday parties @ £17.50 per person for a minimum group size of 10 children. Extra children upto a max of 16 @ £10 per head. This includes 2 EKO leaders and all equipment and resources. 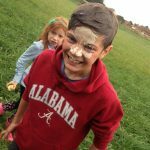 Your child chooses the theme and activity but popular ones are The Gruffalo/Hungry Caterpillar/Stick Man or Peter Rabbit Theme for younger ones. 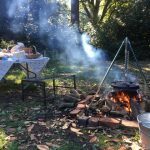 This involves lots of fun theme linked outdoor team games and activities with marshmallows over the campfire and a natural art creation for all the children to make and take home, if they wish. 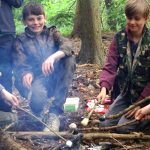 Bushcraft Survival Theme is popular for older children. 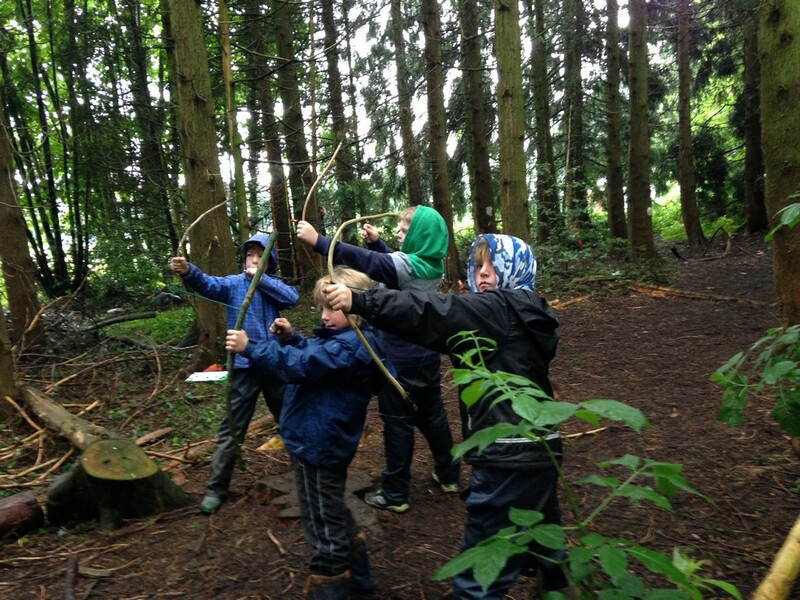 This involves den building and making bows and arrows before heading off on a treasure hunt to ‘hunt your food’ before returning to ‘base camp’ for marshmallows around the fire and more fun team games. We don’t provide food but all children will have the opportunity to make something to take home with them should they wish. 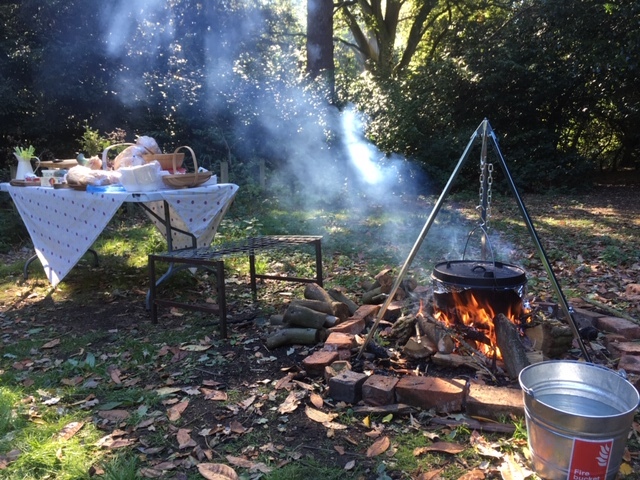 The parties can take place in your garden or at one of our woodland areas.